I have a few Oceanic regs that I like BUT the reg you need is the one you can get serviced locally. 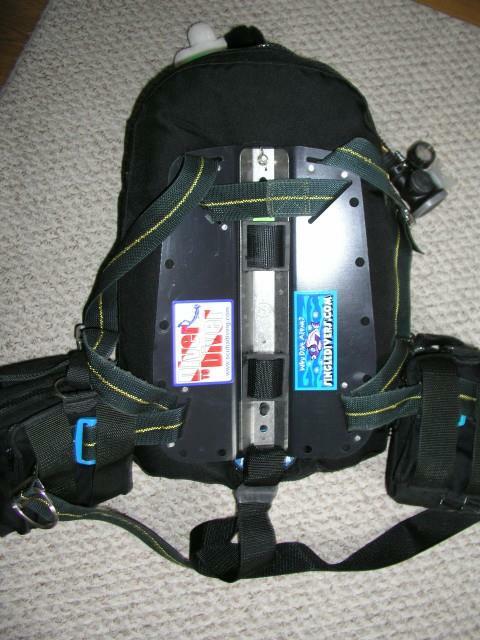 Scuba Forum > Scuba diving equipment. I have a few Oceanic regs that I like BUT the reg you need is the one you can get serviced locally. For me the nearest service is over an hour drive away. The other thing you need to think about, the shop you are DM’ing for may want you to wear their brand.